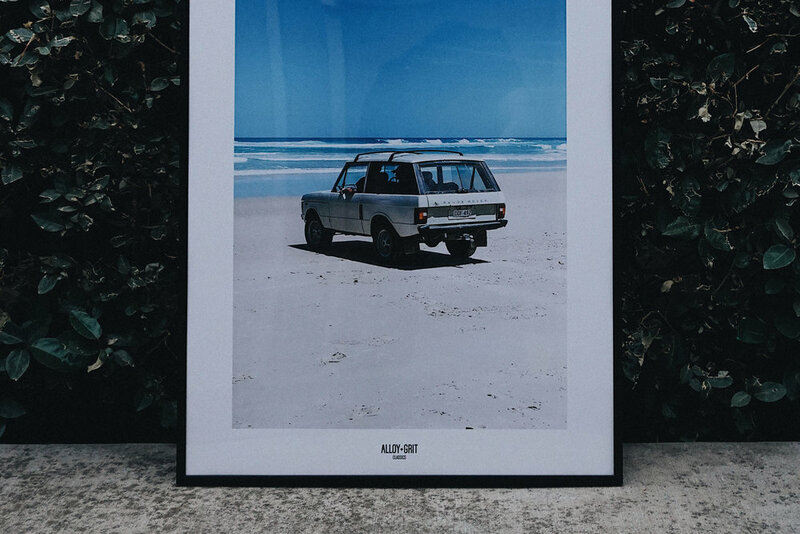 WE RECENTLY Acquired the limited edition 18”x24” print of a Range Rover Classic 2 Door shot in Australia by A+G Creative Director, Daniel Marcello (@dmarshmallo). Signed and numbered. 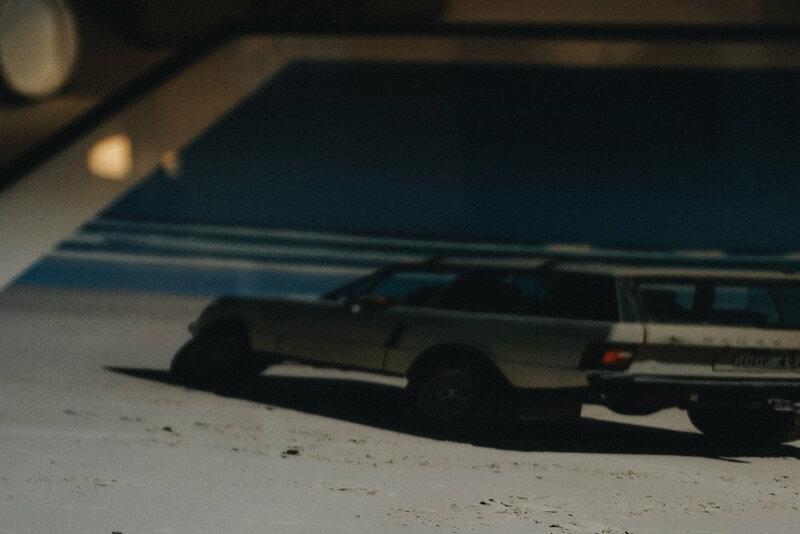 THE framed Classic MAKES A GREAT ADDITION TO OUR OFFICE. 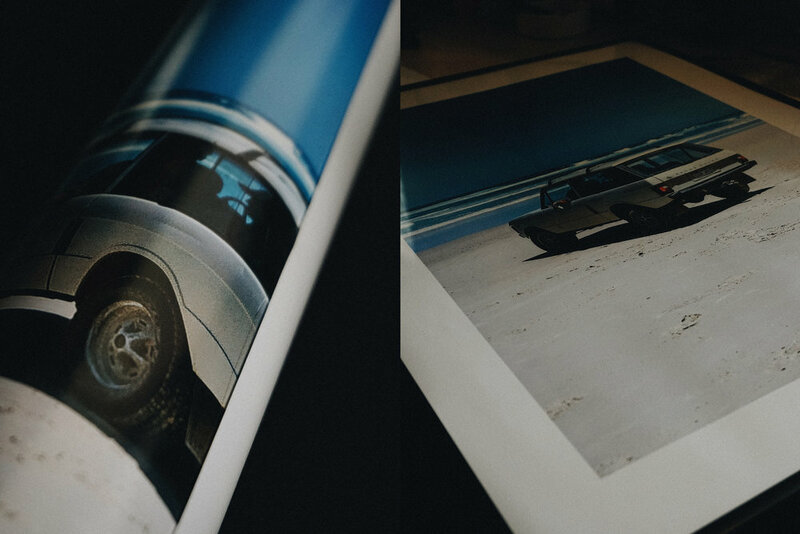 Check out the other prints by @alloyandgrit at alloyandgrit.com.